Student Life Newcastle exists to connect people to God,connect people to each other, serve the universities and with that we hope to change the world… we exist at both Newcastle and Northumbria Universities with a joint weekly gathering on Thursdays and then activities throughout the week as separate and sometimes overlapping societies at both universities. Come explore who Jesus is and the bigger questions of life, eat food, think deeply, socialise! 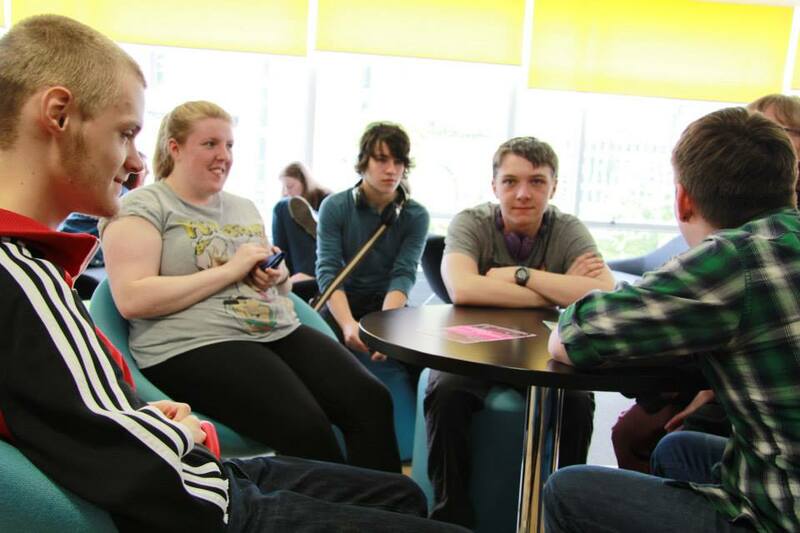 Student Life is 50/50 Christians and not Christians in Newcastle and Northumbria with discussion groups happening throughout the week for those wanting to investigate God, the meaning of life, and who Jesus is. We also run Bible studies and training for Christians who want to grow in their faith and learn to communicate their faith. We also serve the community through a homeless charity called Storehouse.